In the year of the CC Cream, I believe the BB Cream is still king. BB creams are a guys best friend as they balance the skin-tone, brighten the complexion, hydrate and often treat the skin whilst giving us a daily dose of sun-protection (Hydreane BB Creme has a fab SPF 20). 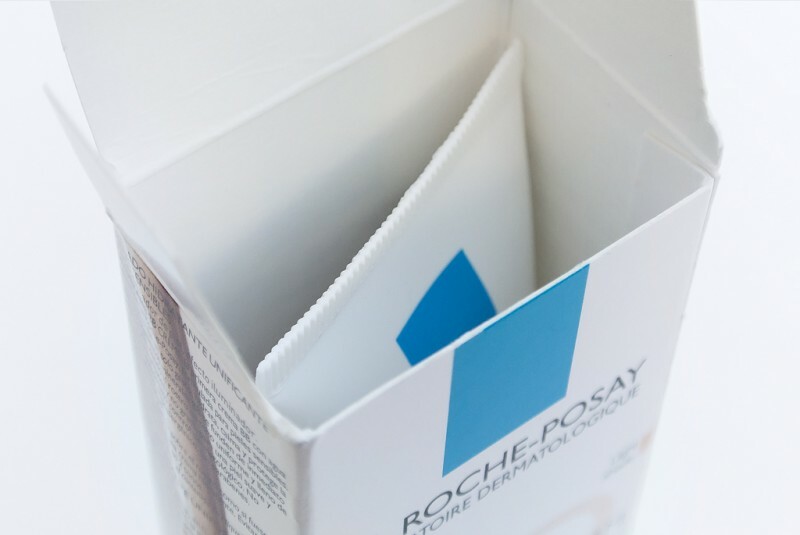 Hydreane is the targeted hydration range from La Roche-Posay; I reviewed the Hydreane Light Cream for Sensitive Skin a few weeks ago and I’m still loving it. The Hydreane range is perfect for sensitive skin, with gentle ingredients and extensively dermatologically tested formulations. 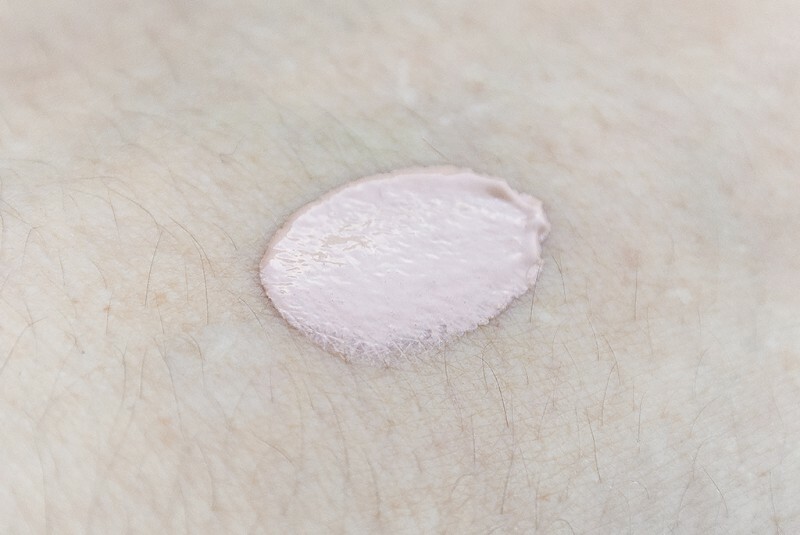 La Roche-Posay Hydreane BB Creme is not oil-free but it’s definitely non-greasy and doesn’t leave my oily/combination skin type shiny or feeling as if it’s overloaded with product. Notable ingredients include shea butter, La Roche-Posay Thermal Spring Water, glycerin and super-hydrating, hyaluronic acid. 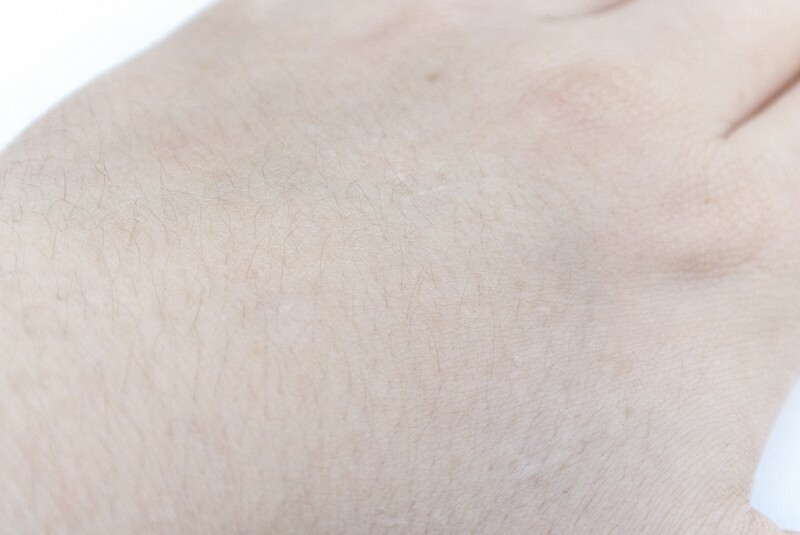 There is a little silica in here but my skin is one of the first to react to most things and it didn’t set me off; it’s commonly included in formulations to smooth out the appearance of the skin. I think the most notable thing is how gorgeous it feels on the skin as you apply it. It melts into the skin and feels comforting, not leaving you greasy but at the same time not leaving you bone-dry mattified. It lasts most of the day but by the middle of the afternoon I’m usually wanting to apply a little more; well-exfoliated skin will ensure any product like this stays on longer however. 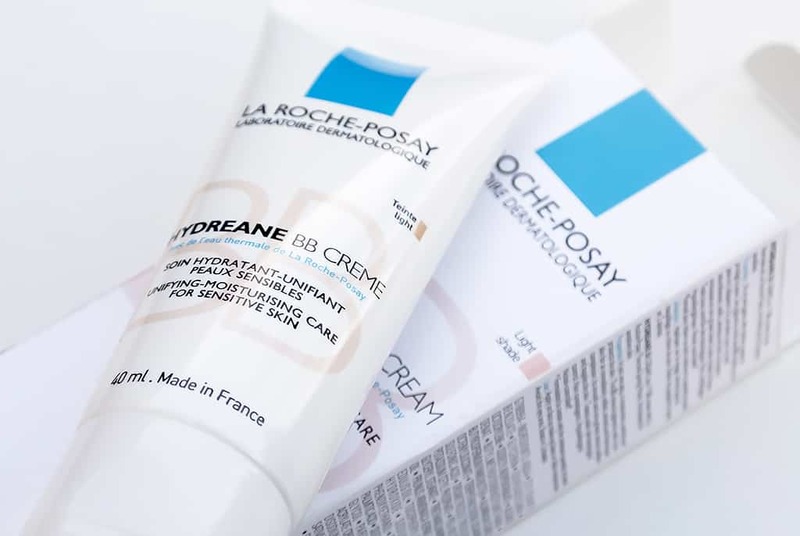 At the moment La Roche-Posay Hydreane BB Creme is available for just £12.75 from Escentual who have 15% off on the line at the moment and their delivery is only £1.95. I’m using the light shade but there’s a darker ‘medium’ shade available too which will probably be suitable for most skin tones as I’m especially pale. This article first appeared on MANFACE written by Thom Watson. It was published on Friday 13th September 2013 and was last updated on Monday 3rd April 2017 at 3:28pm. It's categorised under Acne, spots & blemishes, Anti-Ageing, Combination Skin, Dark Spots / Pigmentation, Dry / Dehydrated Skin, Enlarged / Blocked Pores, La Roche-Posay, Makeup, Moisturise, Oily Skin, Redness, Sensitive Skin, Sun Protect where you'll find more related content.